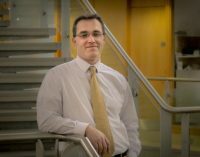 The company which develops software for managing employee equity plans currently employs 60 people in Clonakilty and has offices in New York, California and London. 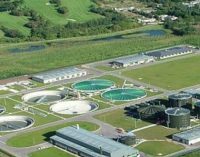 EPS, an Irish firm that specialises in designing, building and operating water and sewage treatment plants worldwide, has announced plans to create 50 new jobs at its headquarters in Mallow, Co. Cork in a €3 million investment. The World Green Building Council (WorldGBC) has appointed Terri Wills as its next CEO. 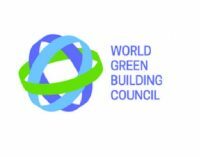 The World Green Building Council is a network of national green building councils in more than one hundred countries, including Ireland. 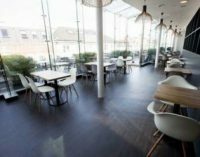 The rooftop has undergone a complete refurbishment with a new décor, layout and menu to offer customers an even better dining experience. 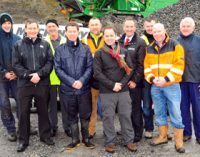 A recovering Irish construction industry has welcomed the announcement that Ireland’s largest construction and quarrying machinery show (CQMS ’15) will take place in Molloy’s Quarry in Tullamore on April 17. British Land has extended its footprint in Paddington, West London, with the purchase of the £210m One Sheldon Square site. 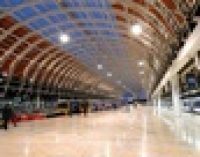 The deal comes as British Land continues its work with Hopkins Architects on developing a new masterplan for its Paddington Central development. 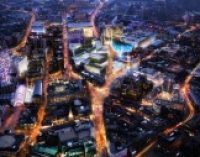 Consultant Turner & Townsend has been appointed to provide programme, project, cost and procurement support for the planned £480m retail quarter in the heart of Sheffield City Centre. The ambitious plan designed by Leonard Design Architects comprises 900,000 sq ft of mixed-use accommodation. 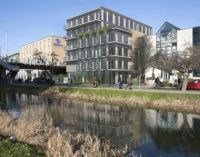 With relatively few office developments under way in Dublin’s central business district despite signs of a shortfall of top-quality space, Rohan Holdings has begun work on a speculative office building overlooking the Grand Canal at Charlemont Place, Dublin 2. 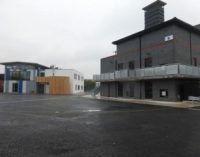 A property company controlled by Galway developer John Lally has reduced the value of a site it bought for over €100m by a further €13m. 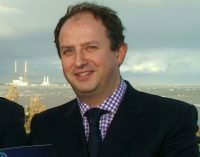 The South Dublin site was reportedly bought for more than €100m by Brackville Holdings in 2006. Brackville is part of the Lalco group, which is controlled by Mr Lally. 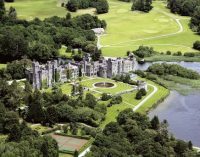 According to The Irish Independent, Ashford Castle will employ up to 300 people when it opens this week, following a major refurbishment under the UK-based Red Carnation Hotel Group. The castle sold for €20m in 2013, and it is estimated that the cost of the renovation work has been more than double the purchase price. 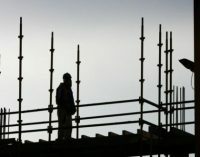 Construction activity growth quickened in March with new orders and business sentiment both increasing, according to the latest Ulster Bank Construction Purchasing Managers’ Index. 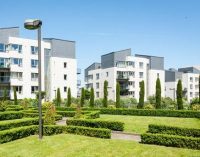 Marathon Asset Management has won the race for a portfolio of nearly 600 apartments in Dublin, becoming the latest overseas investment firm to snap up Irish residential units from Nama. 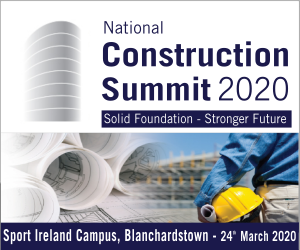 Construction sector output grew in volume terms by 10pc in 2014 to €11bn and is forecast to increase by around 26pc over the next two years, according to a report released by the Society of Chartered Surveyors Ireland (SCSI). 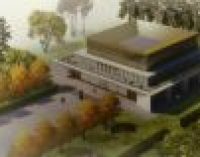 The National Rehabilitation Hospital is the first major healthcare project to be granted planning approval through the Strategic Infrastructural Development Process. Coillte Panel Products is part of Coillte, a leading natural resources company which owns over 442,000 hectares of FSC® certified forest in Ireland. Coillte Panel Products manufactures both highly regarded Medite MDF and Smartply OSB products from its Irish mills in Clonmel and Waterford, which are synonymous with quality, choice and innovation. The CIF is constantly looking for ways of bringing new information and innovations to our members. One area which looks like it will be of interest to the construction sector over the coming years is Augmented Reality (AR). 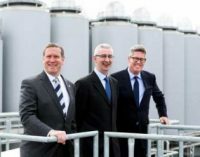 CRH’s deal to buy €6.5bn from building materials rivals Holcim and Lafarge looks to be a step closer as the two firms have announced the appointment of a chief executive of their combined company. 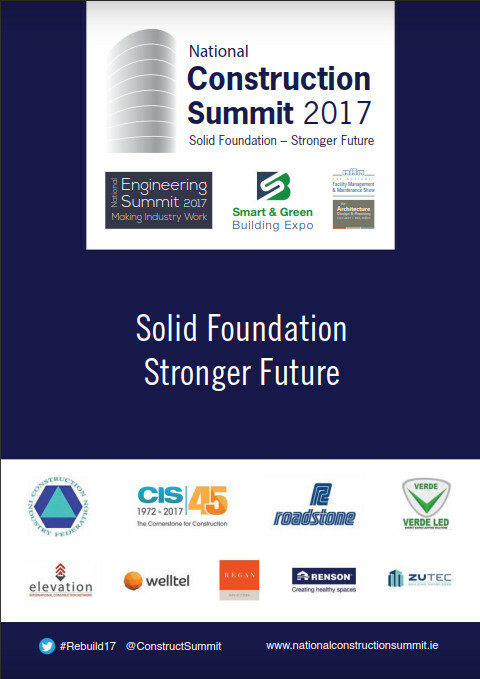 Good news for construction related industries across the country with last week’s update on the Schools Summer Works Scheme. Property price growth in Dublin was outpaced by rises in the rest of the country during the first three months of 2015, according to the latest property price report from Daft.ie. It is the first time that this has happened in four years, according to the property website. A multi-family residential investment with 43 apartments are to go on the market today in Dublin’s north inner city. 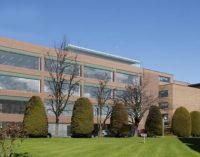 Damien McCaffrey of Knight Frank is guiding €5.75 million for Stafford House on Wolfe Tone Street which was developed in 1998 by Michael Murphy’s South Dublin Construction. 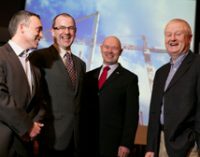 Irish renewable energy group NTR has up to €240m in its arsenal to return to shareholders following the sale of its last remaining US windfarms. The company has sold its Post Rock and Lost Creek assets, 350 megawatt (MW) windfarms in Kansas and Missouri, to US investment company Pattern Energy for $244m (€222m). Some 8,000 jobs could be created in Cork City as details emerge that €500 million has been earmarked for its redevelopment. After more than a decade of neglect, Ireland’s ‘second capital’ is set to see almost half a billion pumped into strategic development projects around the city centre and its surrounding areas. Kennedy Wilson and NAMA have formed a joint venture arrangement to develop a project of significant importance on Sir John Rogerson’s Quay in Dublin 2.